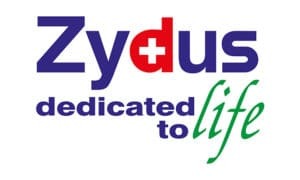 Pharma major Zydus Cadila on Wednesday announced to have received USFDA nod to market Tiadylt ER capsule and Azelastine Hydrochlorid Nasal spray in the US. Tiadylt ER capsule is used for the treatment of hypertension, angina, and certain heart rhythm disorders, and Azelastine Hydrochlorid Nasal spray is used to relieve nasal symptoms ” runny/itchy/stuffy nose, sneezing and postnasal drip caused by allergies or other conditions. 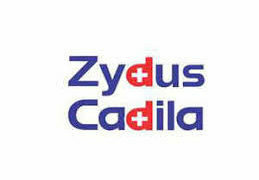 Zydus Cadila has received the final approval from the USFDA to market Tiadylt ER Capsules in strengths of 120 mg, 180 mg, 240 mg, 300 mg, 360 mg, and 420 mg. 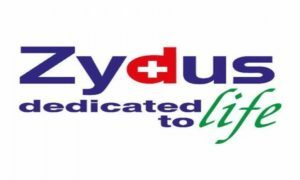 The group also received the final approval from the USFDA to market Azelastine Hydrochloride Nasal Spray, 137 mcg, Zydus said. Tiadylt ER and Azelastine Hydrochloride will be manufactured at the groups formulations manufacturing facility at Pharma SEZ and another in Moraiya, Ahmedabad respectively. The group now has more than 140 approvals and has so far filed over 300 ANDAs since the commencement of the filing process in FY 2003-04.